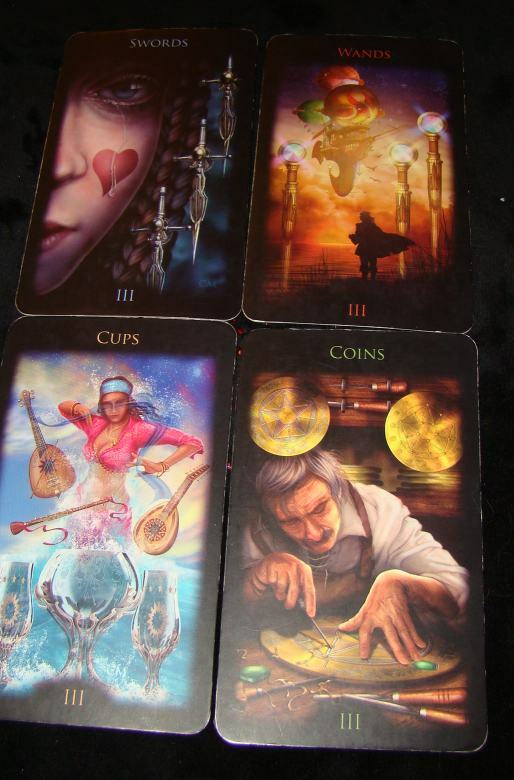 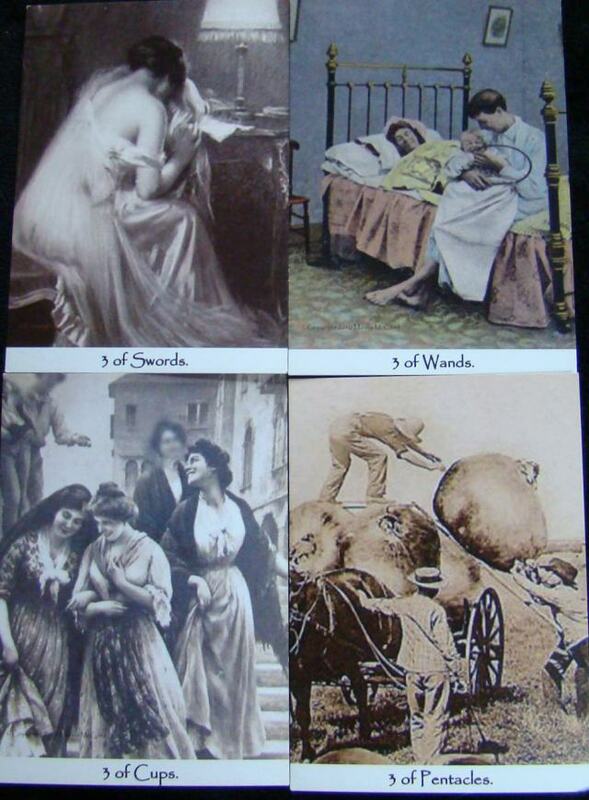 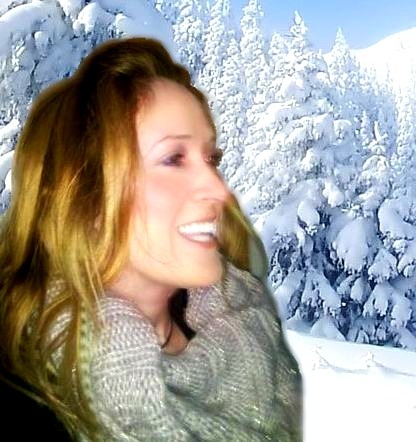 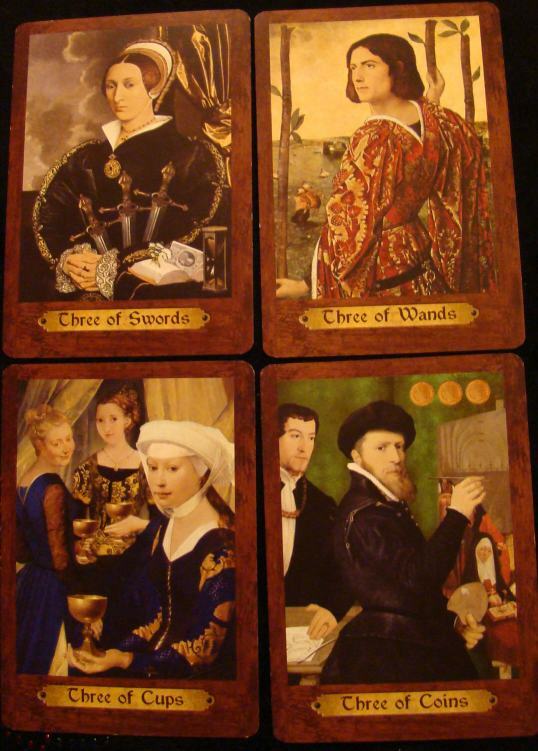 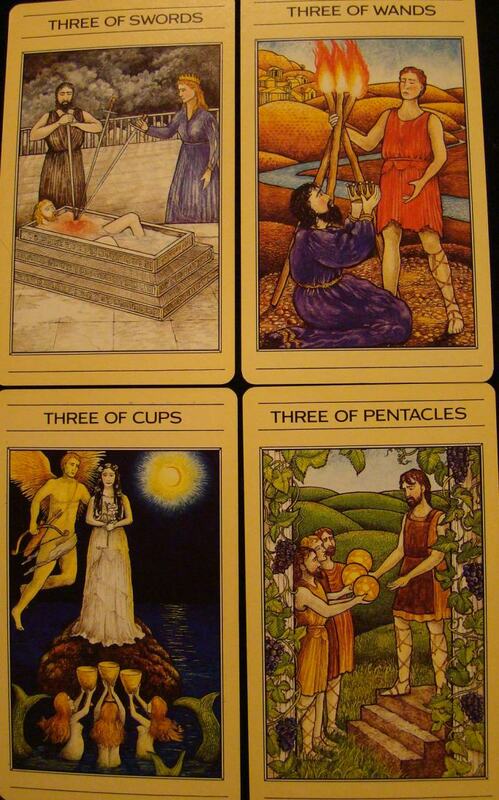 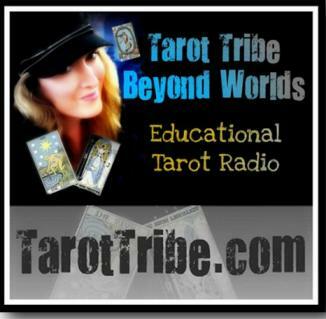 On July 29, 2012, Your Tarot Tribe, Beyond Worlds studied the Female Threes (Cups and Pentacles), in our Beyond Tarot Intensive. 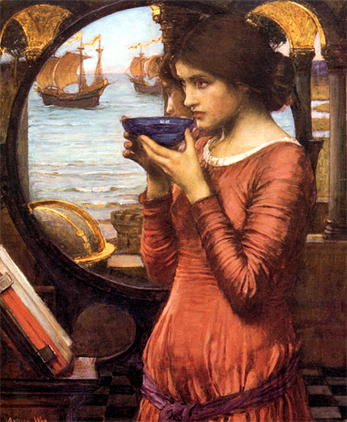 You can enjoy that class HERE. 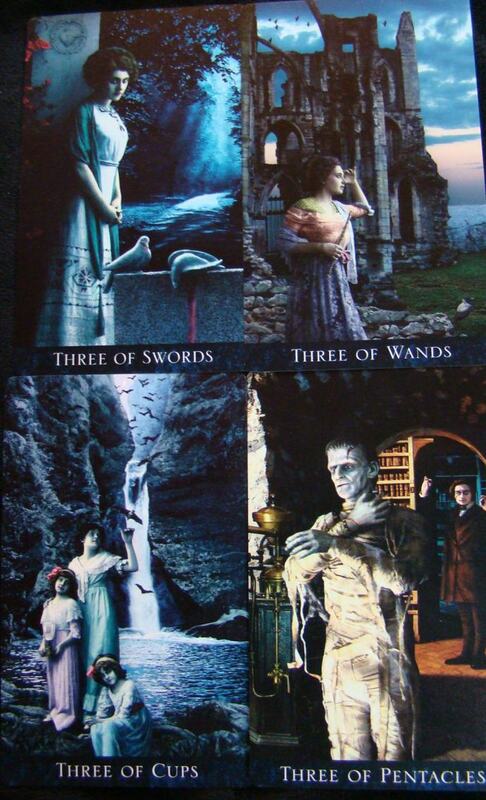 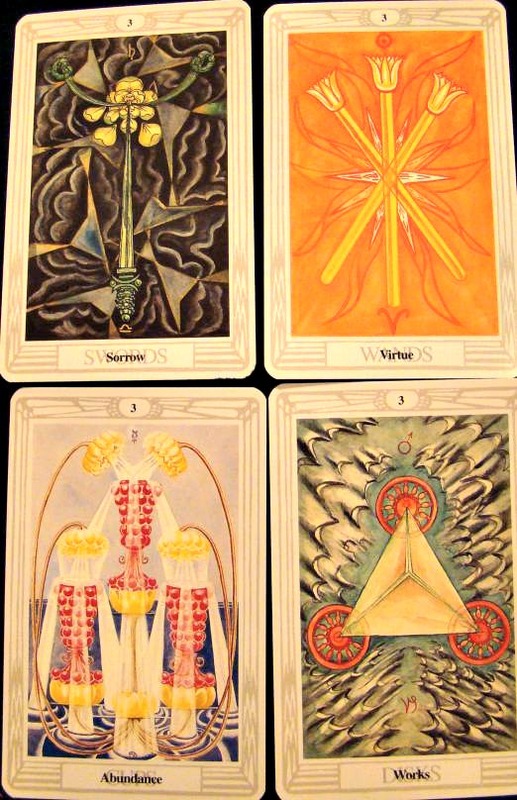 On August 19, 2012, we studied the Male Threes (Swords and Wands). 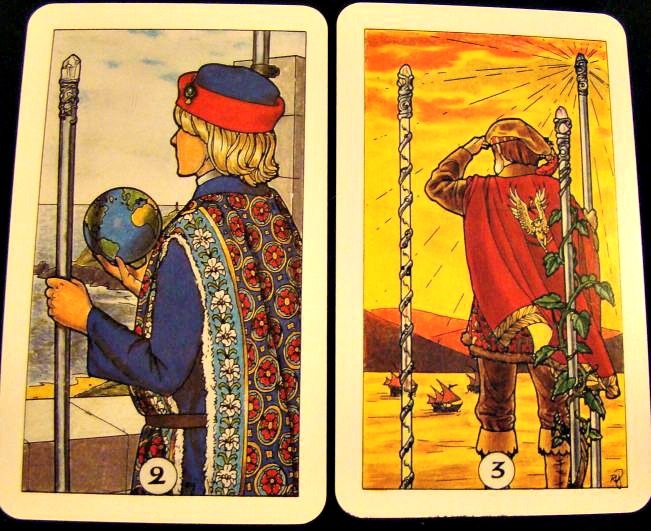 Below is the handout for both of those episodes/classes. 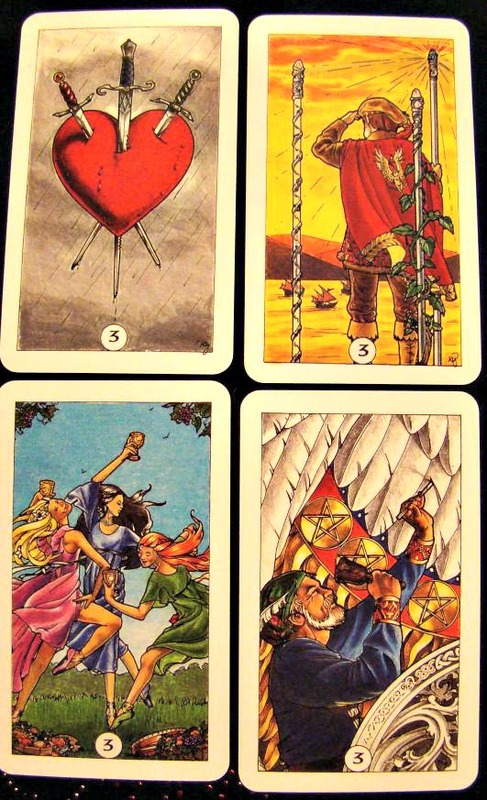 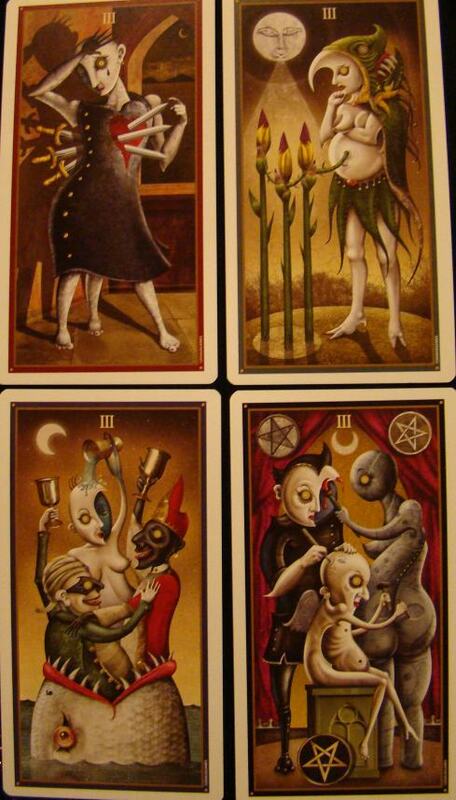 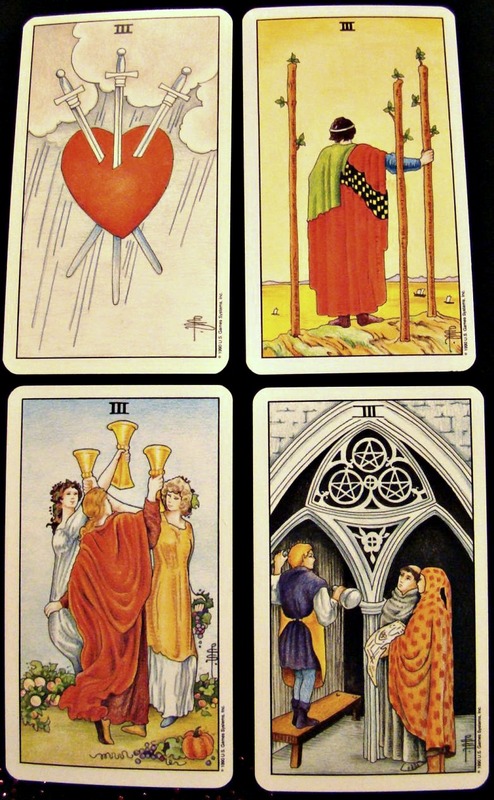 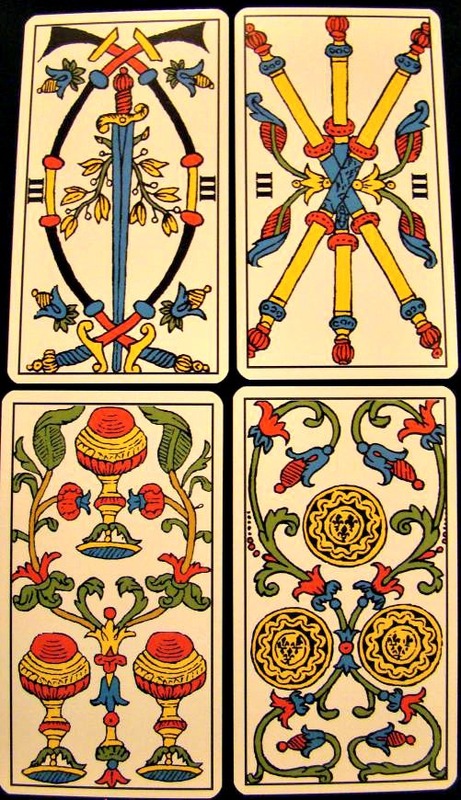 Above, Bohemian Gothic Tarot (2007), by Baba Studio.